THE SPY brings to life the true story of Mata Hari, the famous courtesan and accused spy who was executed for treason one hundred years ago. Mata Hari was a dancer who shocked and delighted audiences during the First World War, and she became a confidant to some of the era’s richest and most powerful men. She dared to liberate herself from the moralism and provincial customs of the early twentieth century, but she ultimately paid for it with her life. As she waited for her execution in a Paris prison, one of her last requests was for a pen and some paper to write letters. Over the past twenty years, MI5 in the UK and Germany and Holland have released their files on Mata Hari, and it provided Coelho with a trove of information as he was researching his novel. 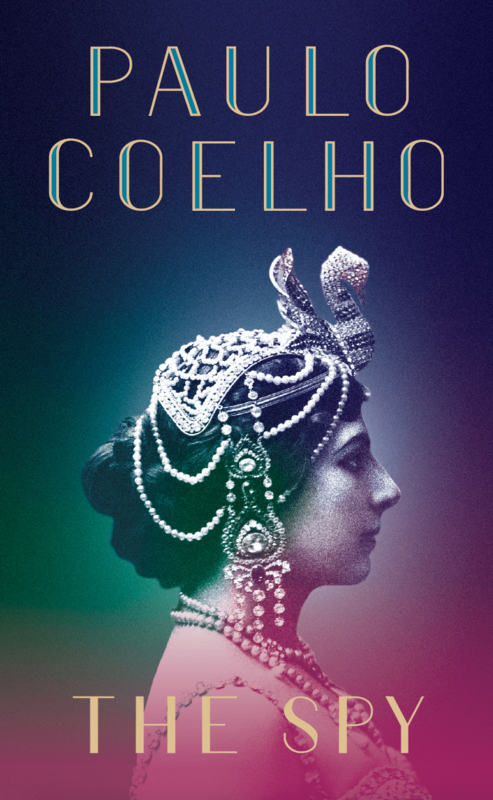 Using first-person narrative, Coelho reimagines Mata Hari’s life through her final letter, which was written the week before her execution. There, from prison, Mata Hari reveals the choices she made in pursuing her own truth – from her childhood in a small Dutch town, to her unhappy years as the wife of an alcoholic diplomat in Java, to her calculated and self-fashioned rise to celebrity in France.